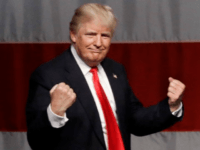 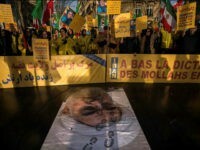 Protesters in Iran thanked President Donald Trump for his vocal support for their cause in a message published this weekend, in which they also called on him to impose stronger sanctions, including for human rights abuses, on Iran’s regime. 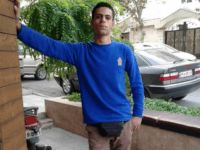 Two activists arrested and charged for participating in the widespread protests calling for the demise of Iran’s Islamic regime were reportedly tortured to death in prison in Iranian Kurdistan. 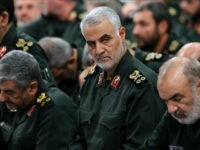 In a piece titled, “Instagram Shuts Down Page of Iran’s Hero General Soleimani Again!” Iran’s state-run Fars News Agency protested the social media platform on Wednesday, which recently shut down IRGC-Quds Forces Gen. Qasem Soleimani’s page for a third time. 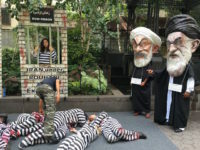 Iran’s Supreme Leader Ayatollah Seyyed Ali Khamenei said on Tuesday that the “Americans and Zionists” and the “‘murderous’ Mujahedin-e Khalq Organization” compose the triangle that was behind the anti-regime protests Iran that have entered their 13th day in the Islamic Republic. 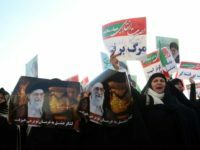 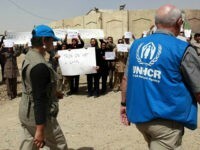 Iranian women have been a driving force and central focus of the deadly, week-long protests and marches that have swept cities across the Islamic Republic of Iran in opposition to the regime’s oppressive nature. 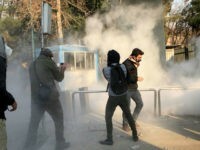 Ten people were killed on Sunday during the fourth day of protests against rampant corruption, inflation, and unemployment in the Islamic Republic of Iran, bringing the death toll to twelve. 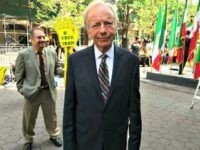 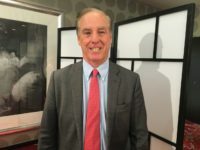 WASHINGTON, DC – Former Sen. Joseph Lieberman and retired General Charles Wall laid out their visions for the “the way forward” regarding the United States’ policy on Iran during a panel discussion at the National Press Club on Tuesday. 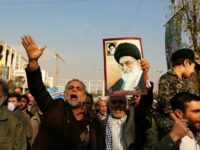 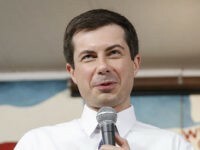 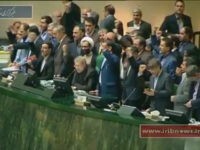 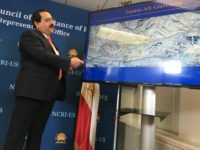 WASHINGTON, D.C. — For the first time, on Tuesday, a group of Iranian dissidents revealed an intelligence report specifying the scope of terrorist training camps run by the Iranian Revolutionary Guard Corps (IRGC) and Quds Forces within Iran, and called on the Trump administration to designate the group as a terrorist organization. Rally, Mock Executions to Protest Iranian President Hassan Rouhani at U.N.
NEW YORK – Thousands of members from the Iranian resistance group the Mujahedin-e-Khalq (MEK), or the People’s Mujahedin Organization of Iran (PMOI), held a rally and put on mock executions at the United Nation’s Dag Hammarskjold Plaza in New York City on Tuesday to protest President Hassan Rouhani’s visit to the U.N. and to shed light on his role in the 1988 massacre of 30,000 political prisoners who were hung, shot and buried in mass graves. 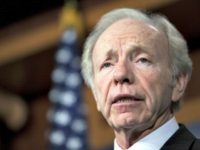 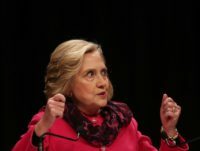 Joseph Lieberman: Clinton Will ‘Restore Some of the Credibility’ Obama Lost for U.S.
Former Democratic vice presidential candidate and Connecticut Senator Joseph Lieberman says he believes Hillary Clinton will “restore some of the credibility to the United States, in the world, that we’ve lost in the last eight years,” under President Barack Obama.